My View: Does Your Company Need a Gunslinger? Turn your Likes into leads, and learn to put Facebook to work for your business with our latest MarketingProfs University course. 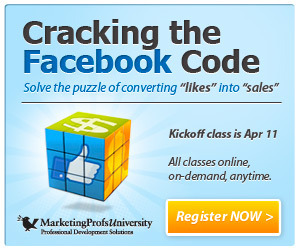 Save $200 when you register by April 11 using promo code DECODED. Does Your Company Need a Gunslinger? 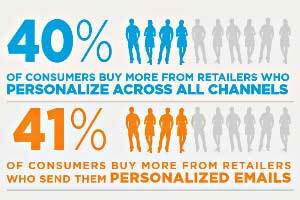 Virtual Conference—B2C & Retail Marketing Sign up for free!